2017 Best of NoVA – Best Band. ECE is DC's premier source for unforgettable entertainment. Our database of over 8,000 entertainers includes everything from the best bands for hire to DJs, comedians, and specialty entertainment guaranteeing a one-stop solution for all of our clients. Whether you're planning a wedding, convention, festival, concert series, corporate show or any other event, ECE has the entertainment selection you need to create an extraordinary experience. 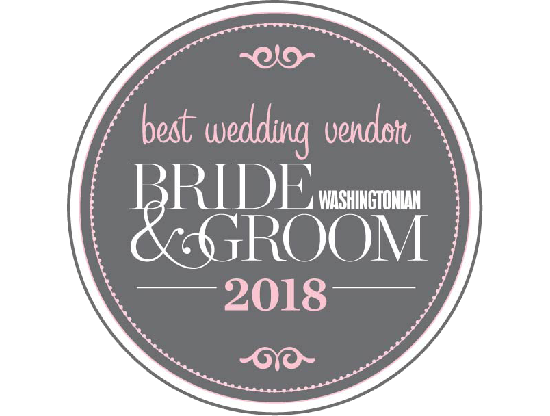 We work with DC's most outstanding event venues like the Congressional Country Club, the Washington Convention Center, Mandarin Oriental, The Willard, The Mayflower, The Fairmont, The Ritz Tyson & the Gaylord hotel and Convention Center as well many historical venues & museums including Mellon Auditorium, Newseum, Union Station, American History, Regan International Trade Center & Cochran Gallery or Art. We have even produced numerous events for many Embassy’s and even inside the White House! Many of our world-class artists reside locally in the Washington, DC area including Jump Street, Big Ray & Kool Kats, Jukeboxx, and Wedding Singers.